More and more people across the United States are embracing farm fresh, local foods, rather than imported and exotic foods. What could be fresher and more local than home grown organic foods from your own garden? According to a special report from the National Gardening Association (NGA), one in every three US households is growing their own food these days, which means there are about 42 million US households with a food garden at home, and this number is increasing. Keeping a home garden is a healthy habit. It improves the environment that surrounds you, indoors or outdoors, and of course, there is no better way to get fresh, contamination free, organic foods, than growing them in your own garden. The best part is, growing food at home is not that difficult, it would depend on your needs and your available time and space. Plants can be grown anywhere. Even if you don’t have a backyard garden, you could easily use some of the other plant growing options, such as using containers, use an aquaponic tower garden, or several other growing options for indoor, rooftop, balcony, or patio gardening. Below are 5 healthy foods you can grow in your own home garden. Among all the healthy vegetables of the world, spinach comes out at the top of our ranking list for nutrient richness. Lively green spinach leaves have a full range of antioxidants and vitamins, that strengthen the immune system, fight diseases, help reduce signs of aging and also help fight cancer. 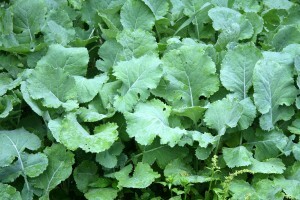 Kale is loaded with vitamin K1, vitamin A, vitamin C, antioxidants and minerals. It also has powerful ingredients with anti-inflammatory properties. It also helps reduce risk of heart diseases, strengthen immune system, and even help fight cancer. 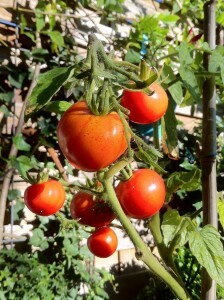 Tomatoes are delicious, easy to grow, and also full of nutrients. They have vitamins A, C and K, B6, and vitamin E that resist heart diseases, control blood pressure and prevent infections. They go with a wide variety of food, such as hamburgers, pizza, soups, salads, and so on. 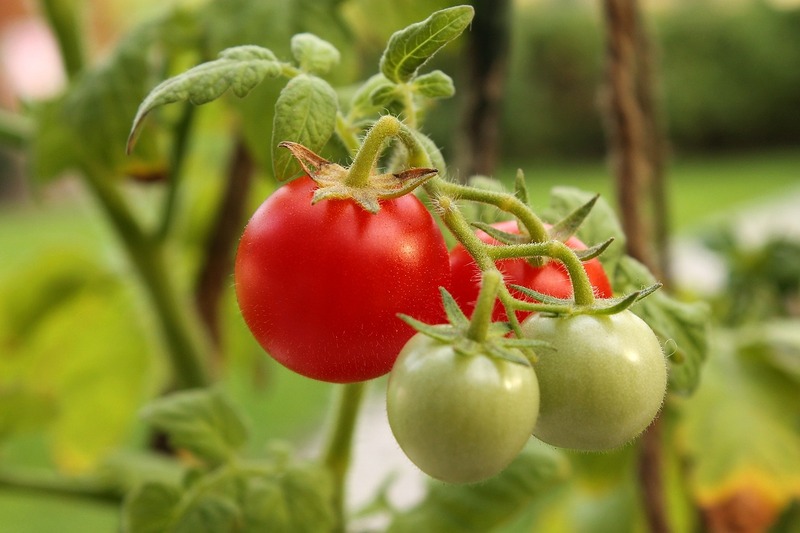 Although tomatoes are pretty simple to grow in your garden or in containers, they are delicate plants, and can be sensitive to certain temperatures. Peas are an excellent healthy food, which Real Food For Life calls – “little powerhouses of nutrition.” They have a wide range of benefits from weight loss to anti-aging. They contain Vitamin K which helps to retain calcium inside the bones, B vitamins to help prevent osteoporosis, and also helps reduce blood cholesterol. Pea plants are climber plants, it can be grown vertically, so it’s a great plant to grow on fences or in tight places. Growing your own food can be healthy and also rewarding for you. It would also save you money while you do it. Eating fresh out of your own garden ensures that you get all the freshness and food value from your plants, and it also ensures that you get organic food, grown without any harmful chemicals or pesticides. Hope you will enjoy growing your own healthy and beautiful plants right at home. 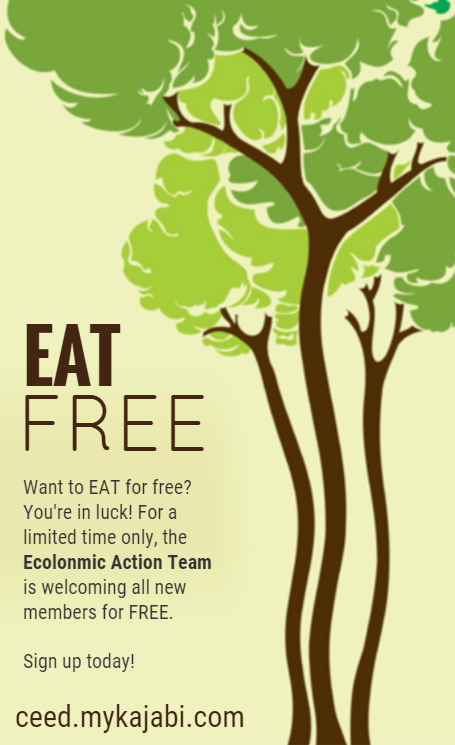 Click Here to learn how you could obtain a smart Aquaponic Tower Garden® or call us at 303-495-3705 for further information. Click Here to book a meeting with us. We’d love to hear from you, so please add your comments in the comment box below or visit our Facebook page.